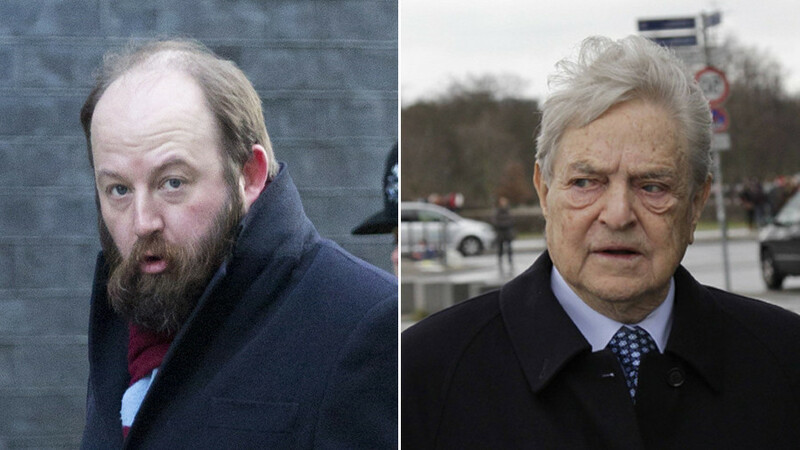 Theresa May’s former chief of staff, Nick Timothy, has been accused of “peddling textbook anti-Semitic tropes” in a Telegraph article outlining George Soros’ £400,000 donation to a pro-EU lobby group. Following the article’s publication on Thursday, Timothy was accused of anti-Semitism in the front-page exclusive he co-authored, and which RT UK along with many other national outlets picked up. Jones called out the Telegraph for "anti-Semitic dog whistling," before doubling down on his statement. Sorry, I’ve got this wrong. As the people correcting me rightly say, this isn’t an anti-Semitic dog whistle on the part of the Telegraph, it’s an anti-Semitic bullhorn. If anyone "broke the Bank Of England" it was Norman Lamont, now a Peer of The Realm. #GeorgeSoros bet that would happen, and he won.#NickTimothy & the wretched @Telegraph are peddling textbook Anti-Semitic tropes. 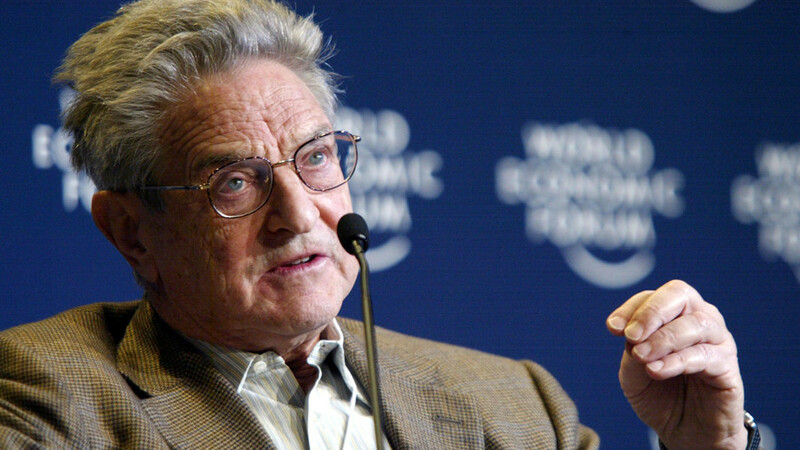 Portes and Jones made the allegations on the contents of a separate comment box halfway down the article which details how Soros had been accused of “meddling” with governments’ “internal affairs” through his Open Society Foundation (OSF). The authorship of the comment box is credited to Callum Adams. 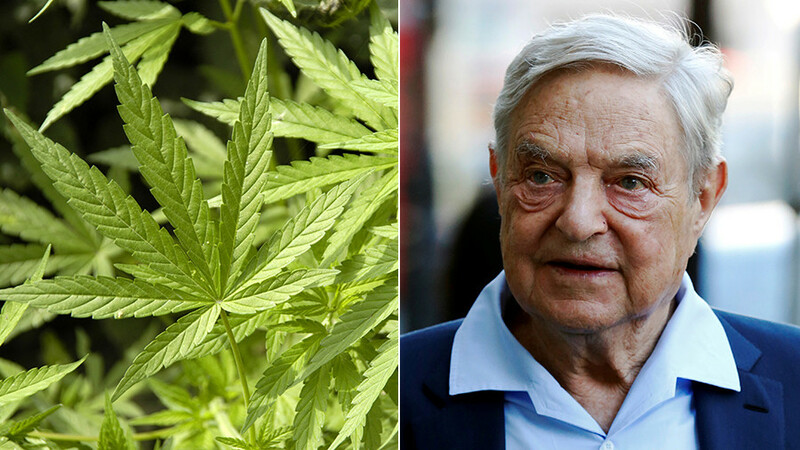 Adams details how Soros, a survivor of Nazi Germany, was accused by “hardline Hungarian Prime Minister Viktor Orban of trying to orchestrate an ultra-liberal crusade in the country.” Orban himself faces accusations of anti-Semitism. 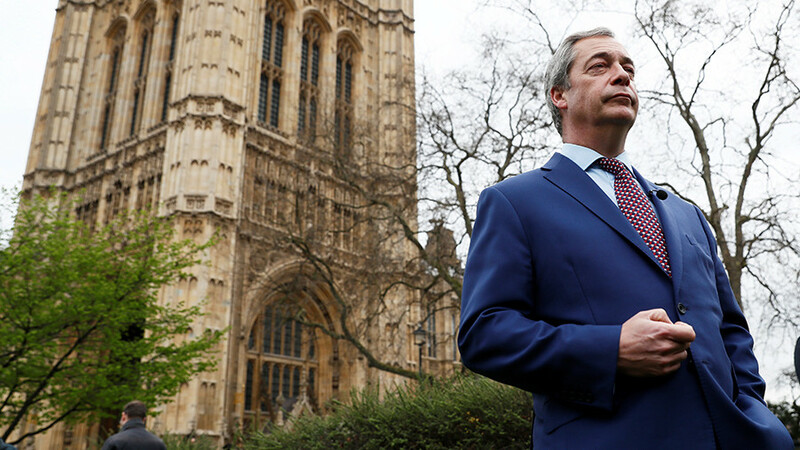 Throughout my career I’ve campaigned against anti-Semitism, helped secure more funding for security at synagogues and Jewish schools, fought to lift the cap on faith schools, and supported Israel. The accusations and insinuations against me are as absurd as they are offensive. Despite Timothy’s protestations, the allegations were backed by some of the UK’s most prominent journalists and commentators. Journalist James Ball cautioned May and her government to distance herself from such rhetoric. Some did, however, come to Timothy’s defense. Sir Eric Pickles, the former Tory cabinet minister who is the prime minister’s Special Envoy for Post-Holocaust, branded the claims “ludicrous” due to Timothy being "a consistent friend of Israel." 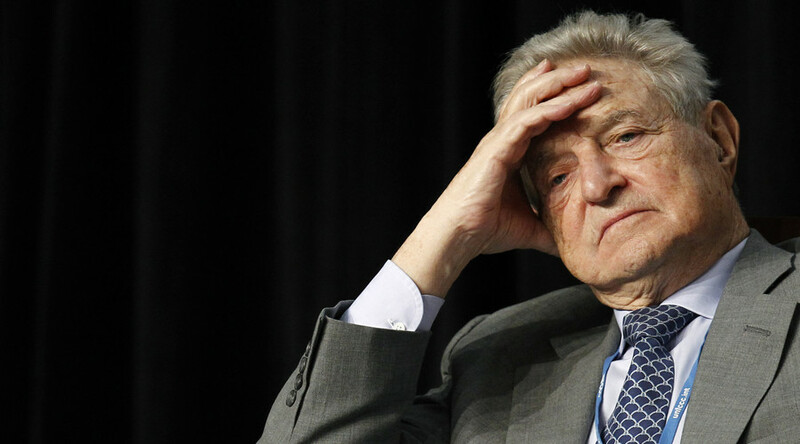 While others argued critics are missing the point altogether, as there should be more uproar over Hungarian-American businessman Soros chucking the eye-watering sum of £400,000 to an anti-Brexit campaign group. 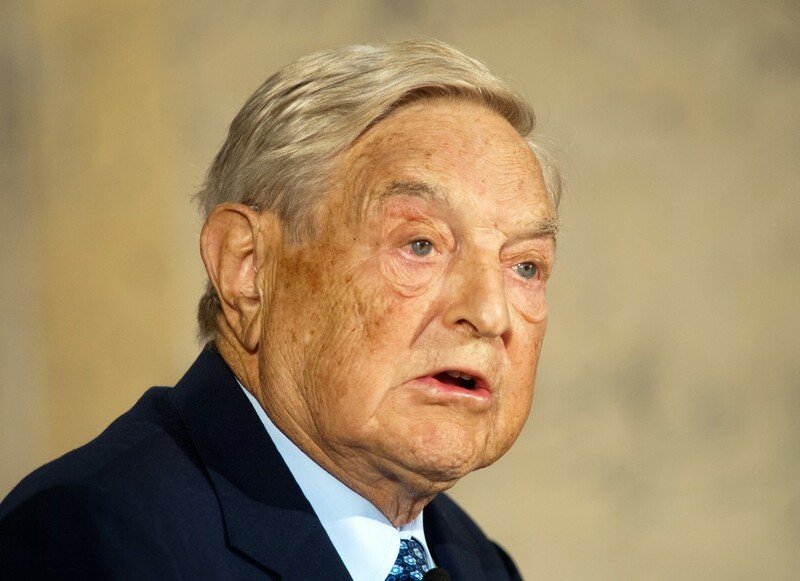 In turn, the Russian embassy in London appeared to echo this as it expressed frustration over the UK government’s failure to act on the news of the alleged “political collusion” by Soros. When it comes to pointing the finger at Russia, however, the government needs no second invitation.